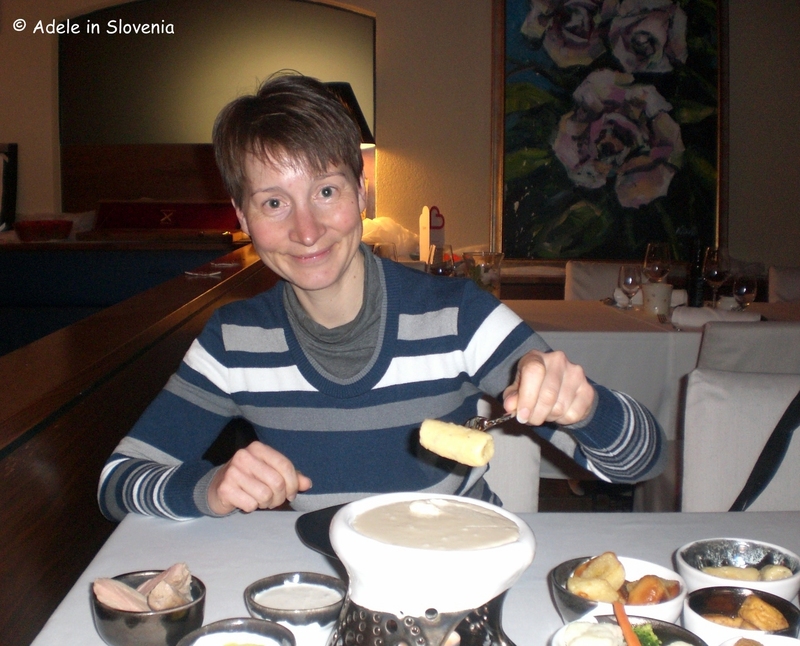 Thanks to the ever-creative team at Vila Podvin in Mošnje, now there’s no need to go all the way to the Swiss Alps to enjoy a cheese fondue! 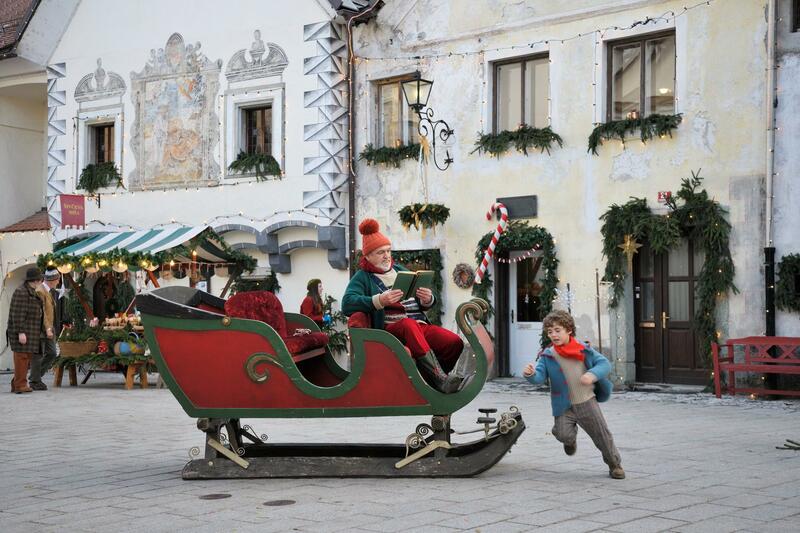 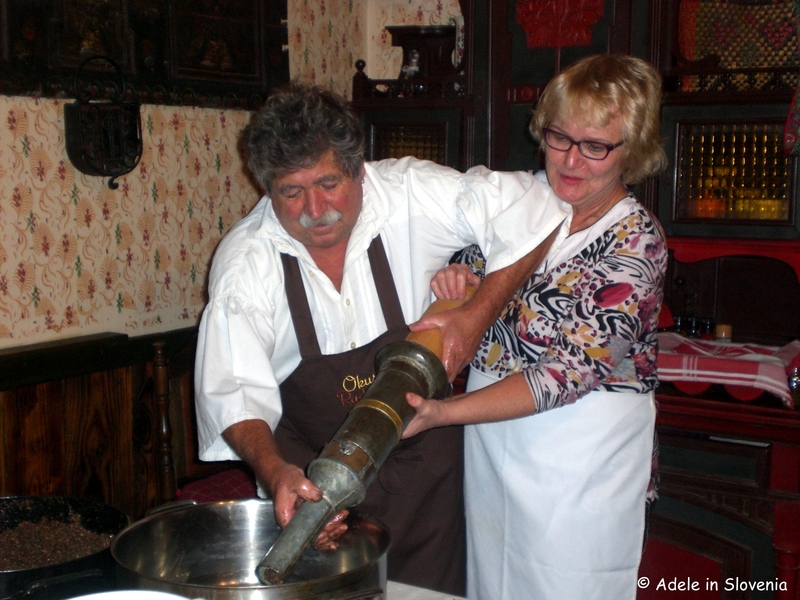 Though only recently revived, the tradition of fondues in Podvin actually dates back quite some way. 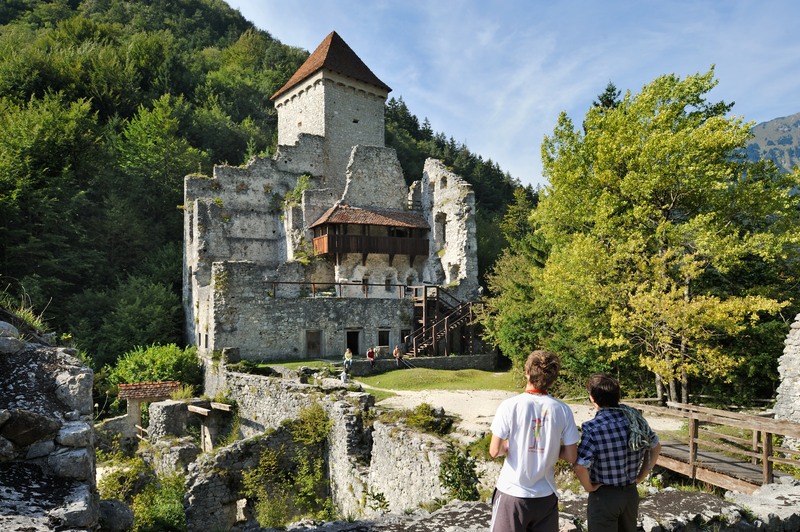 Prior to World War II, the French Duke of Polignac lived in Podvin Castle and, according to locals, the castle’s residents used to enjoy fondues on cold winter evenings, made with cheese that they brought with them from France. 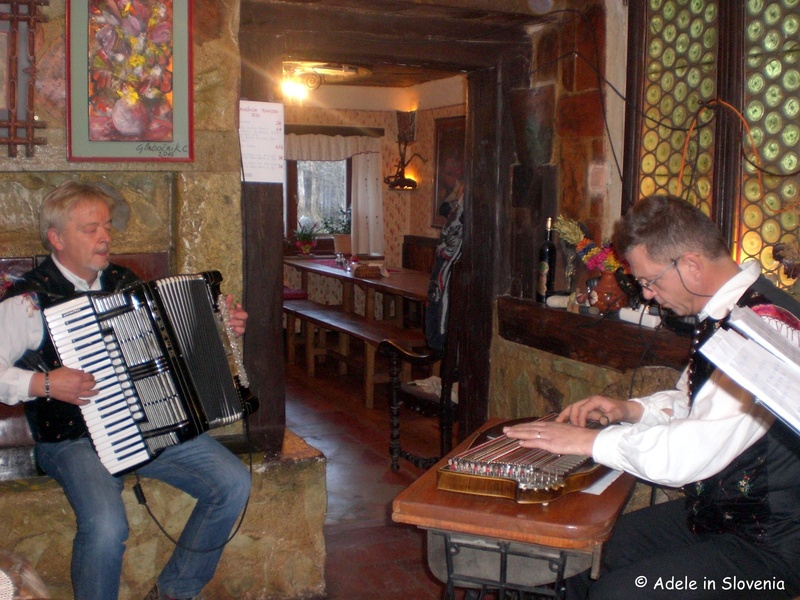 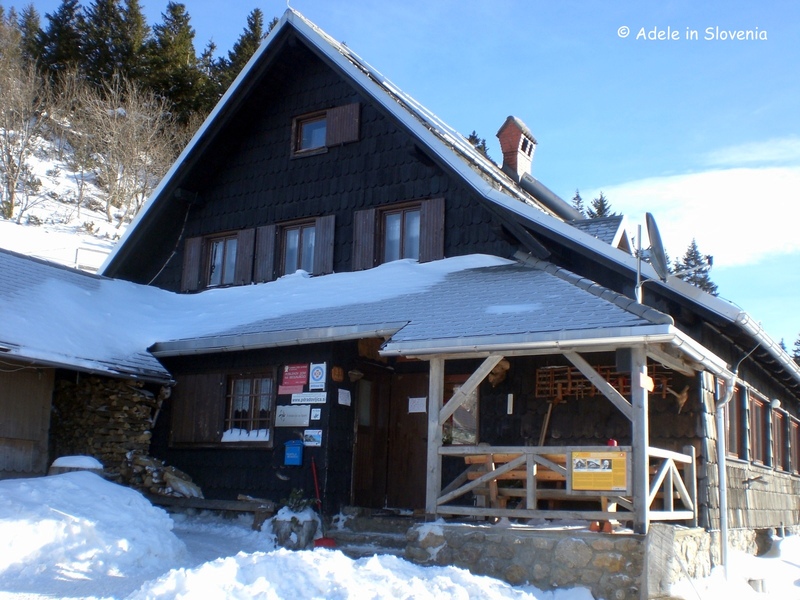 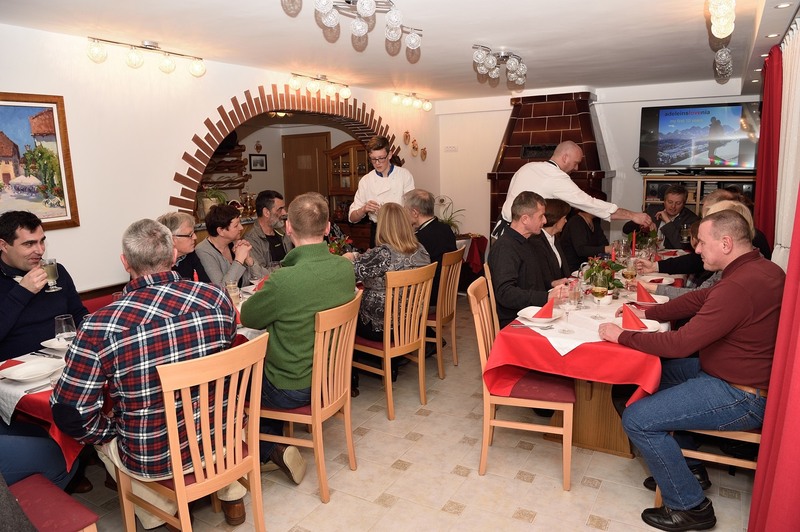 Vila Podvin decided to revive the tradition this winter, initially just for the month of February, but it’s been such a hit, that you will now be able to enjoy a fondue up until the end of April! 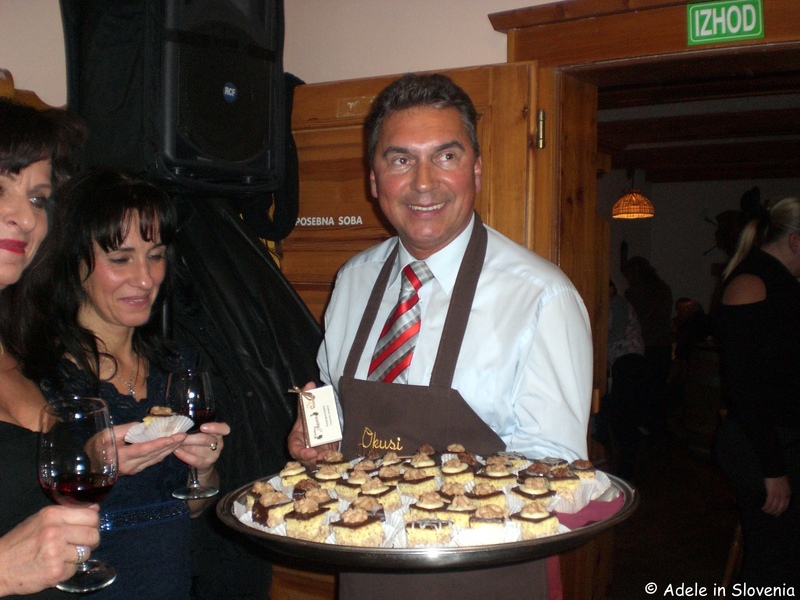 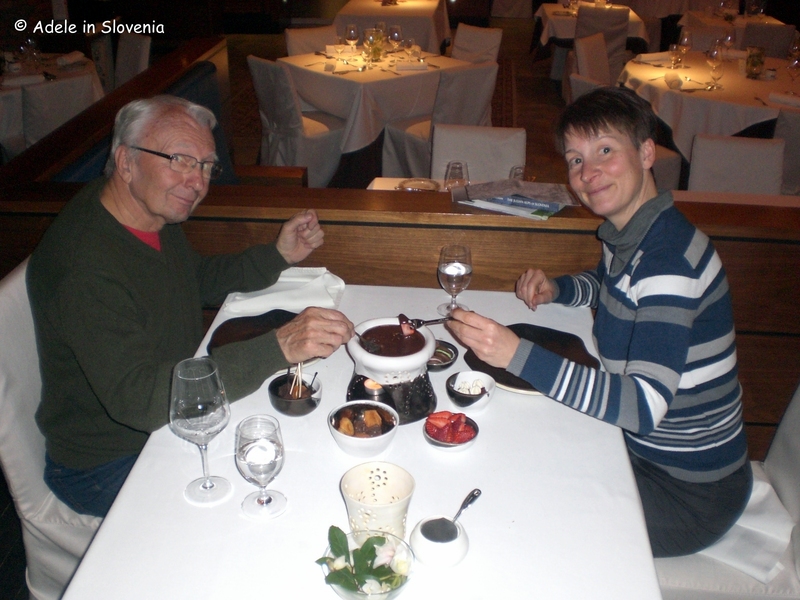 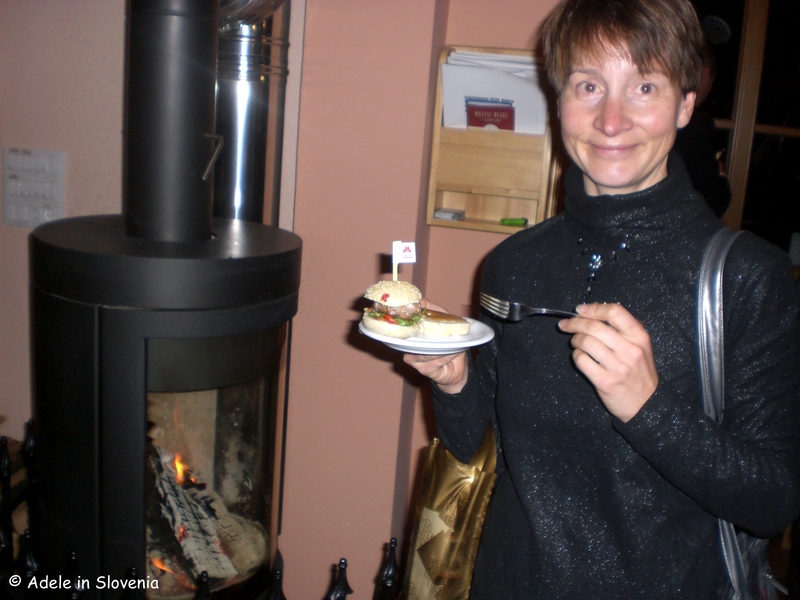 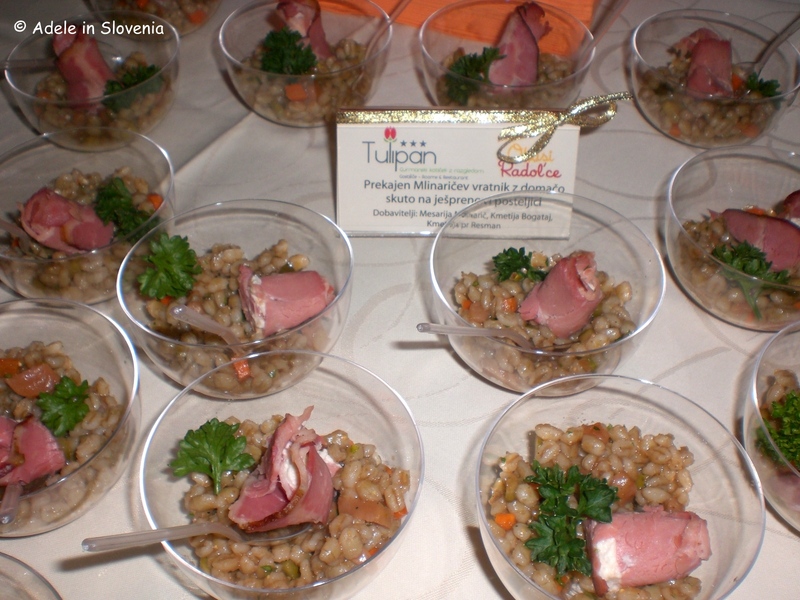 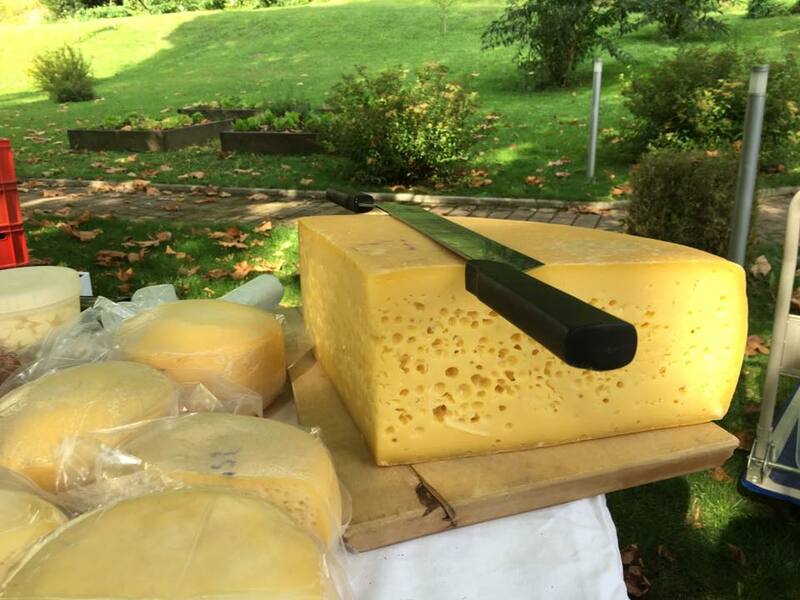 When creating and testing fondue recipes, Uroš Štefelin, co-owner of Vila Podvin and one of Slovenia’s top chefs, was keen to ensure that rather than using imported cheese, he uses the excellent-quality cheese that is produced here in Slovenia. 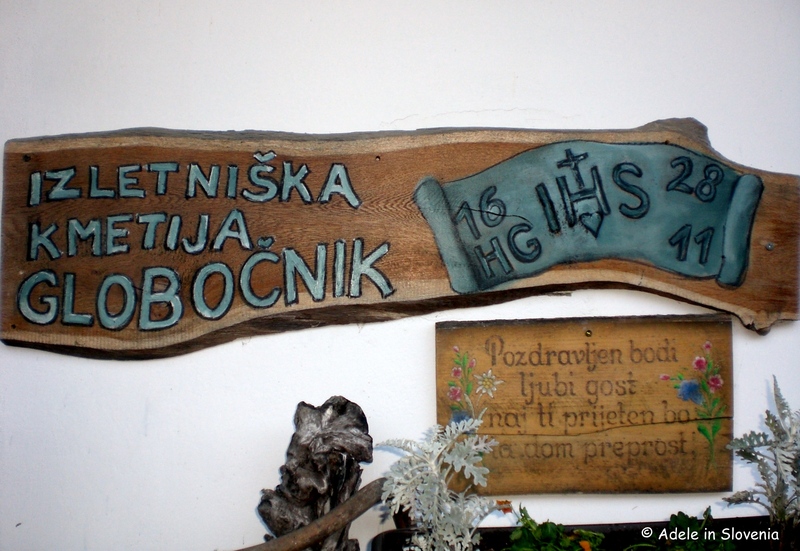 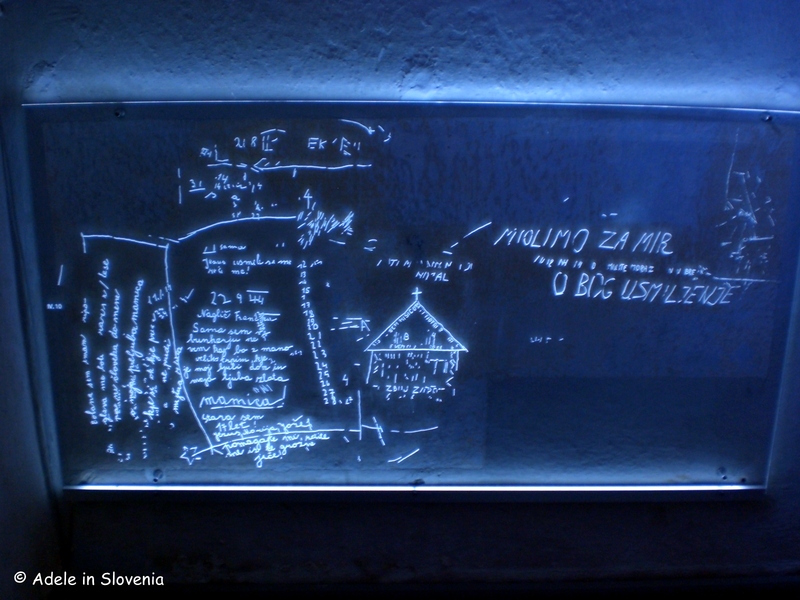 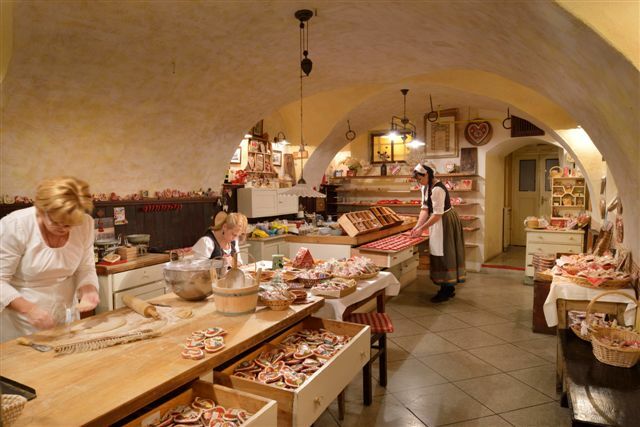 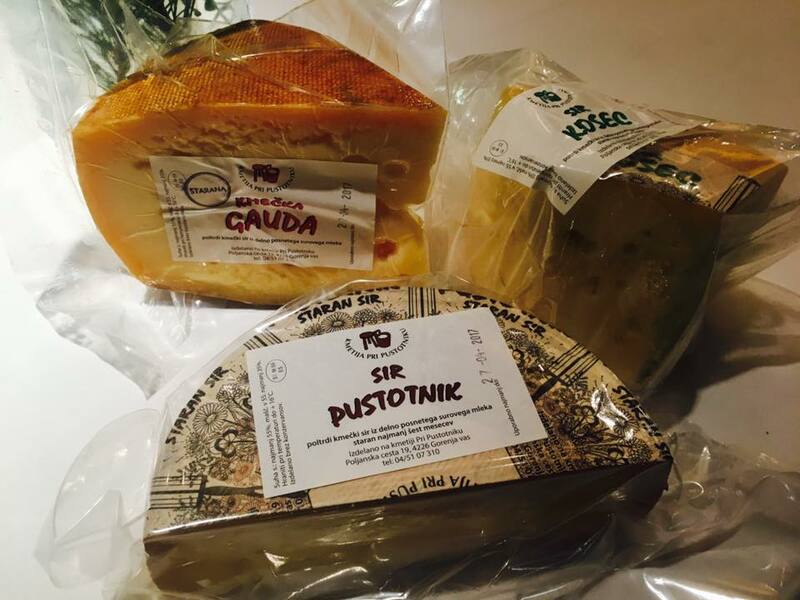 And he knew just where to turn – the award-winning Pustotnik dairy from Gorenja vas – with whom he set about blending a mixture of their cheeses to create the perfect fondue. 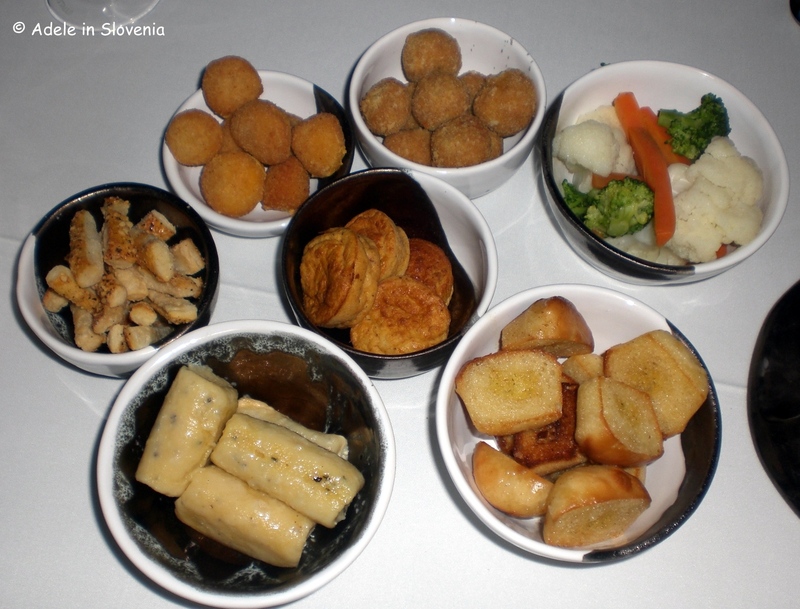 Each cheese fondue comes with a whole host of tasty and unusual bite-size delights to dip into the gooey cheese! 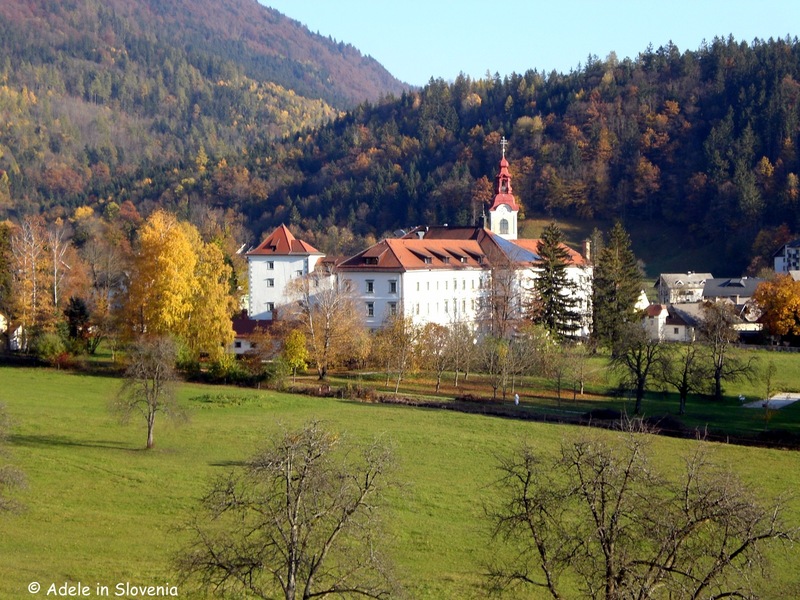 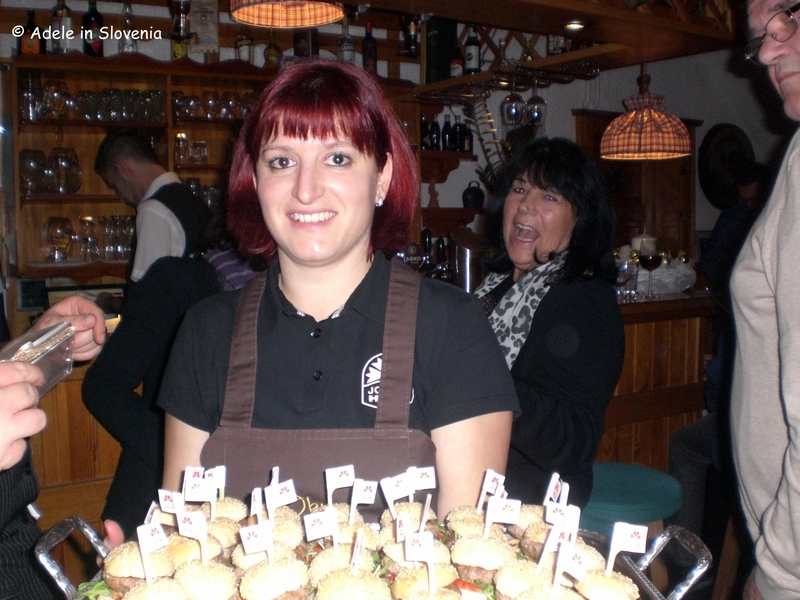 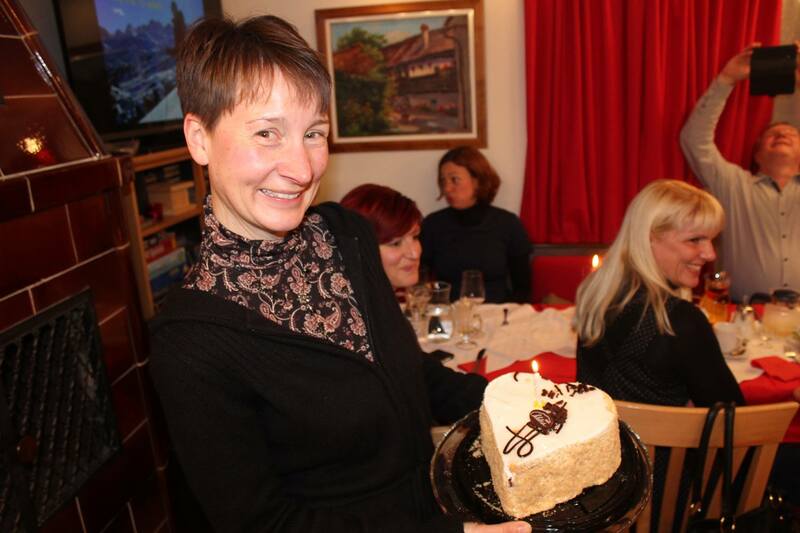 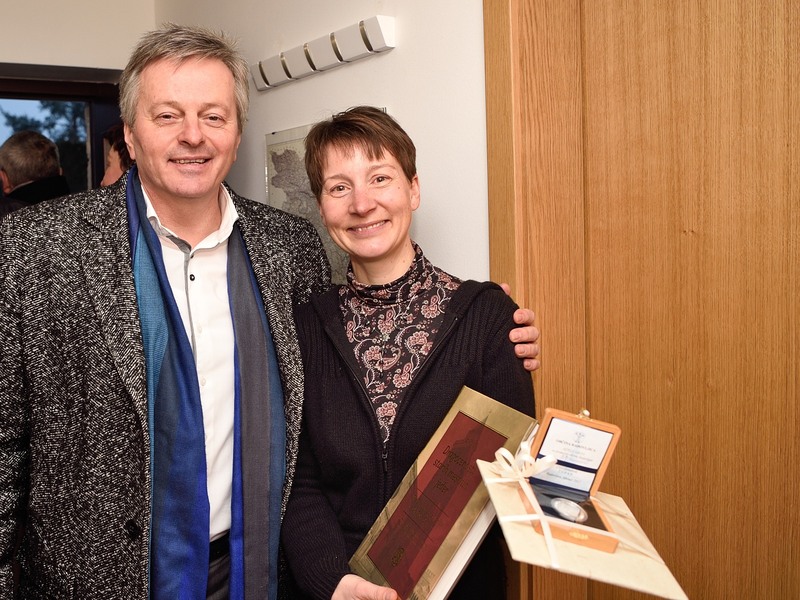 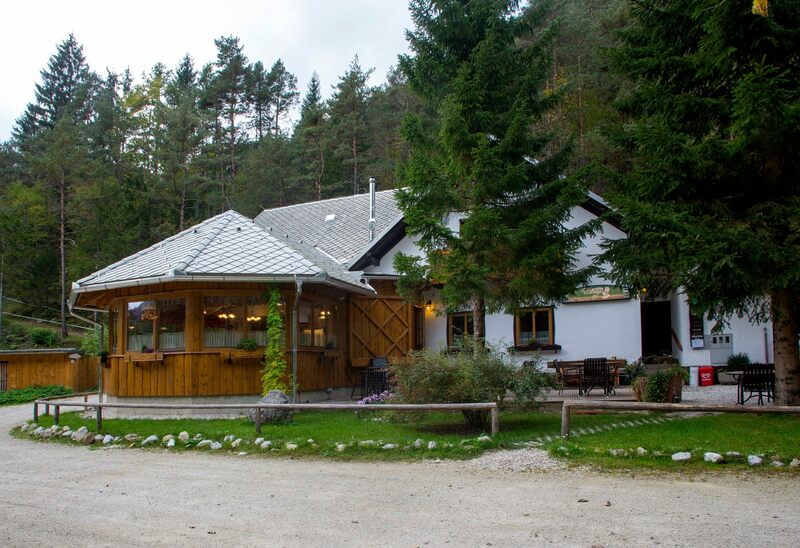 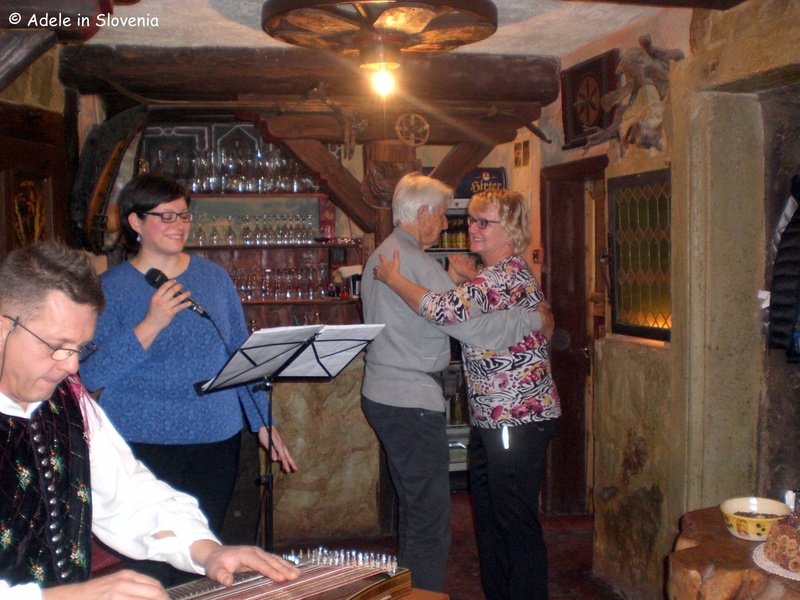 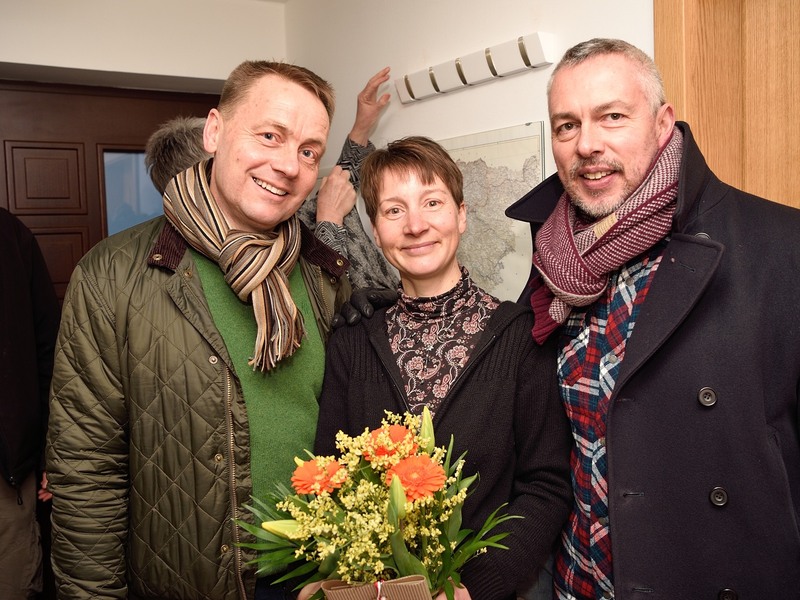 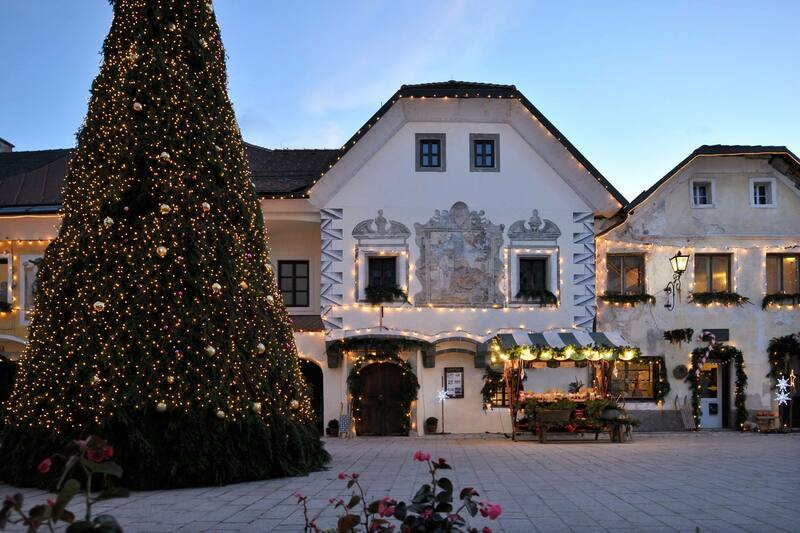 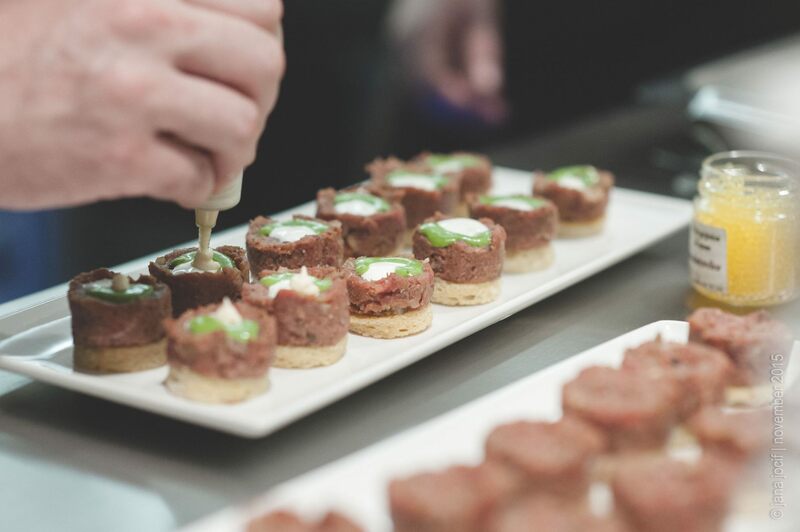 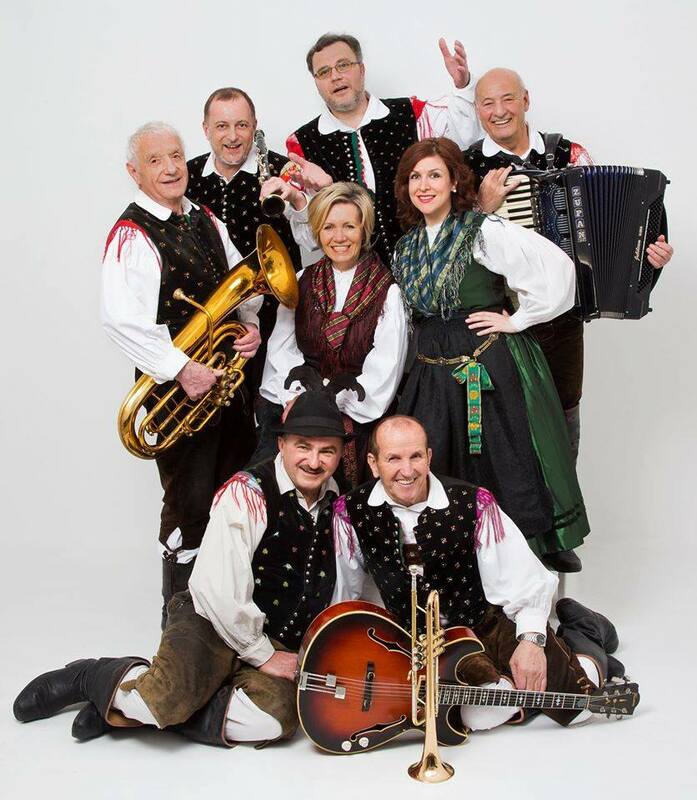 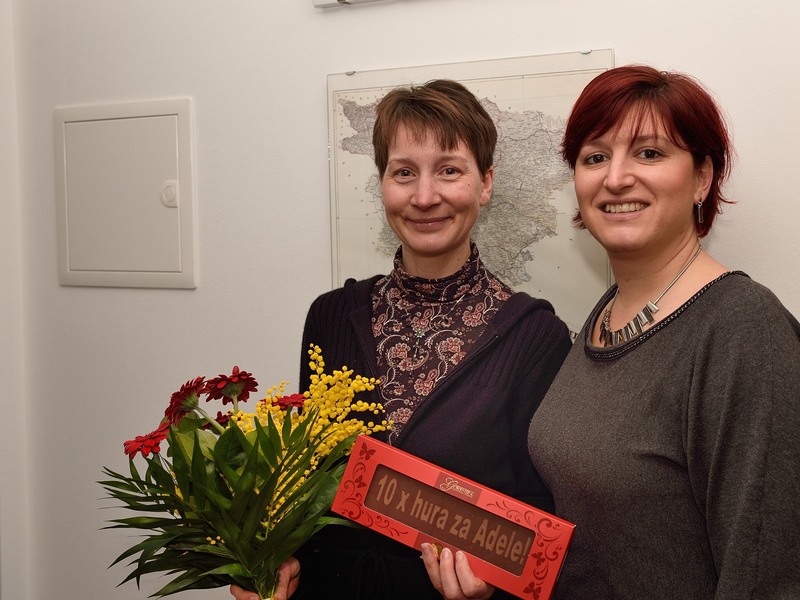 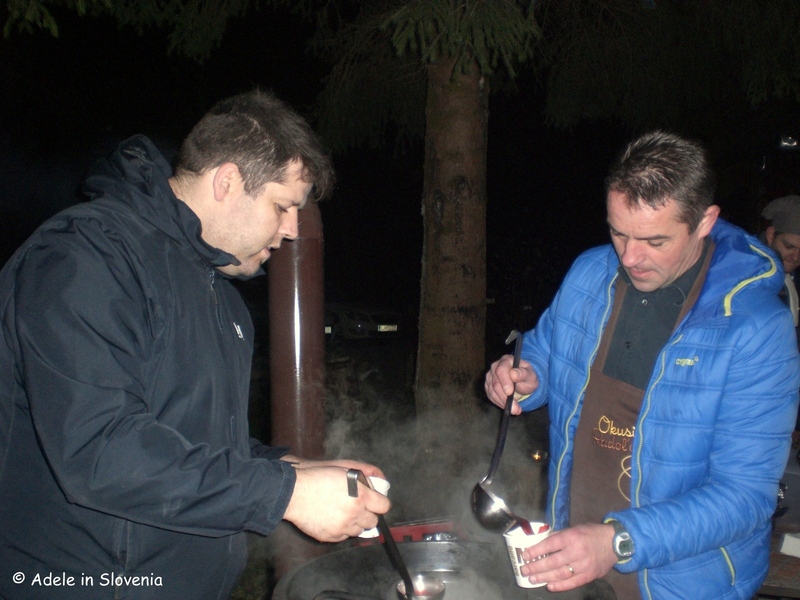 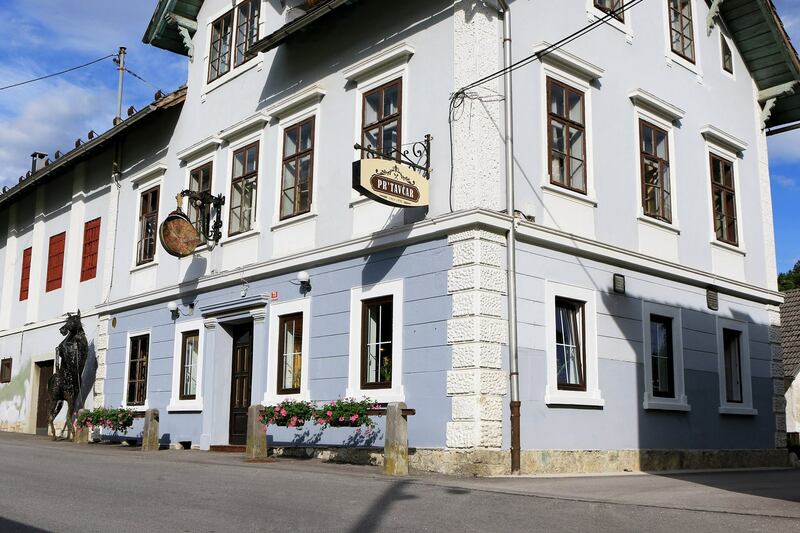 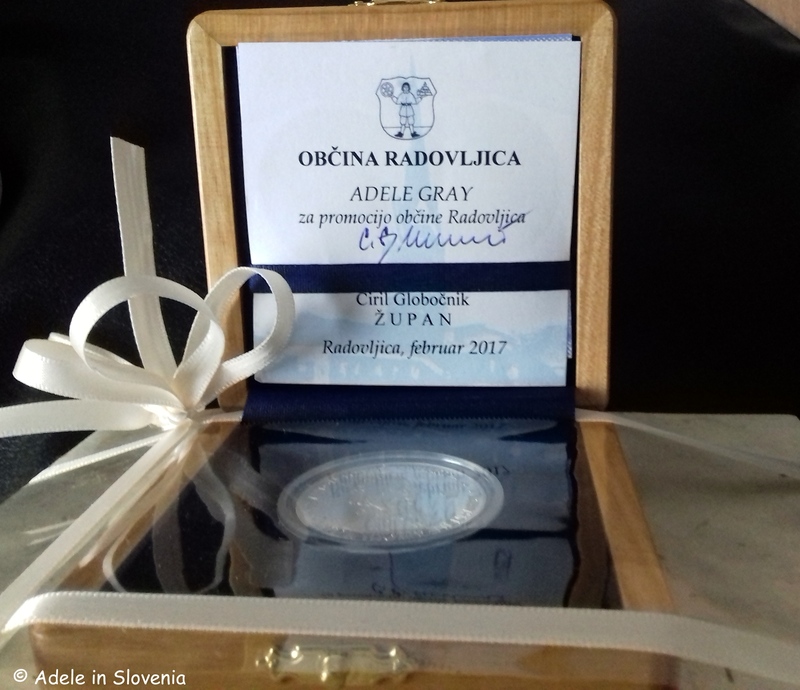 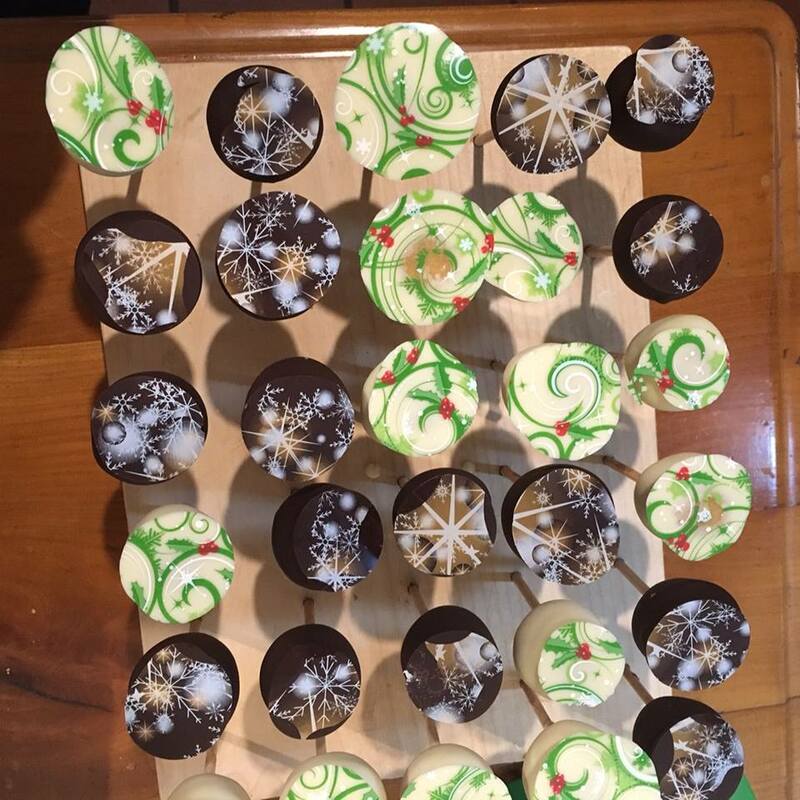 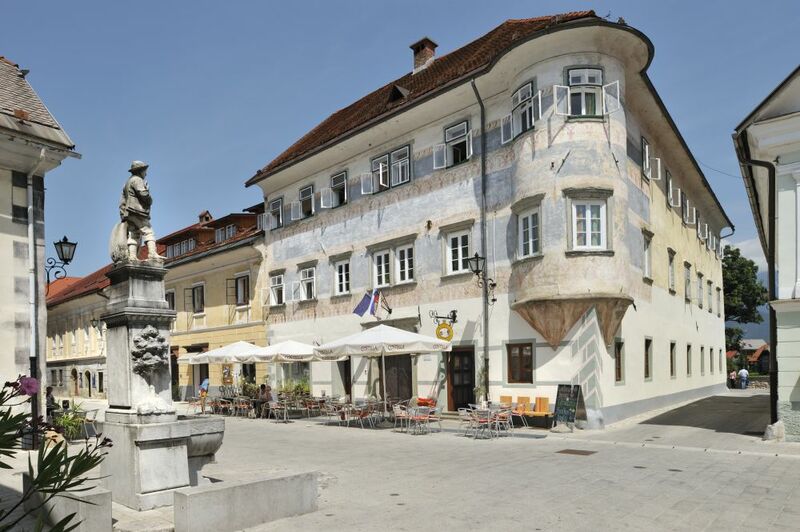 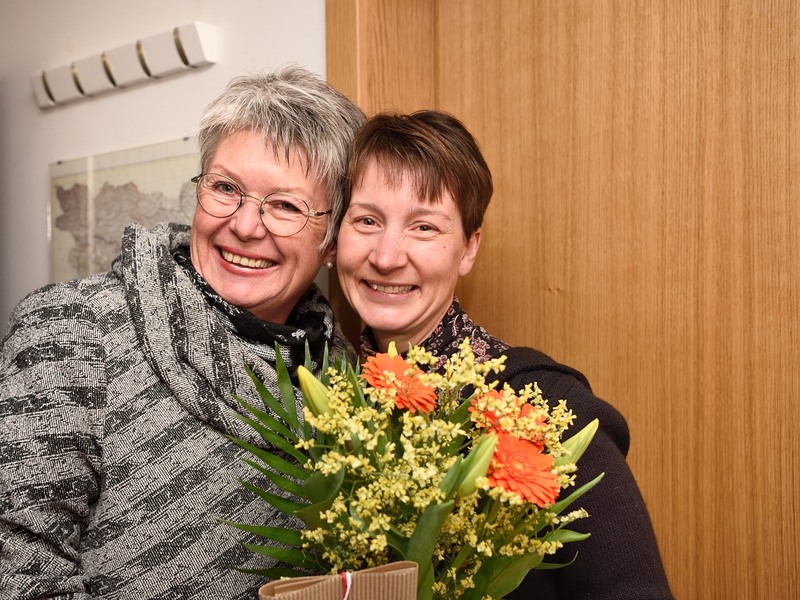 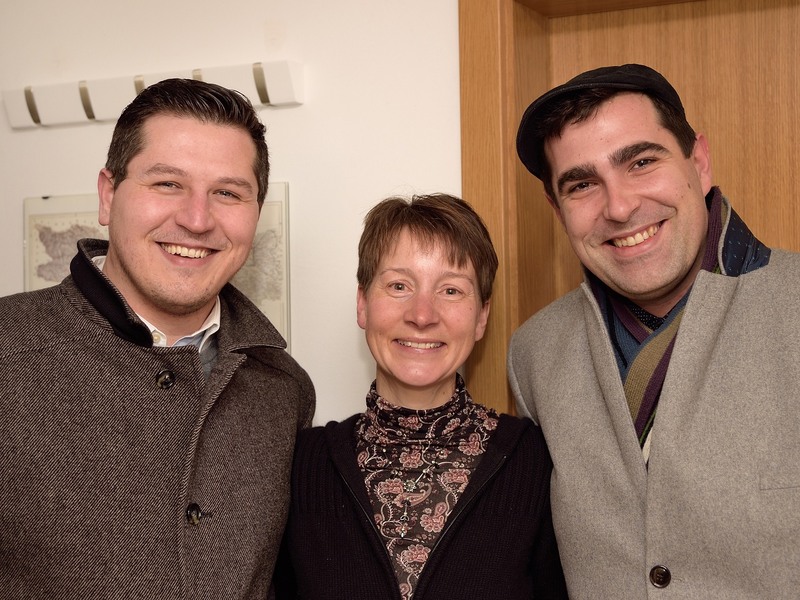 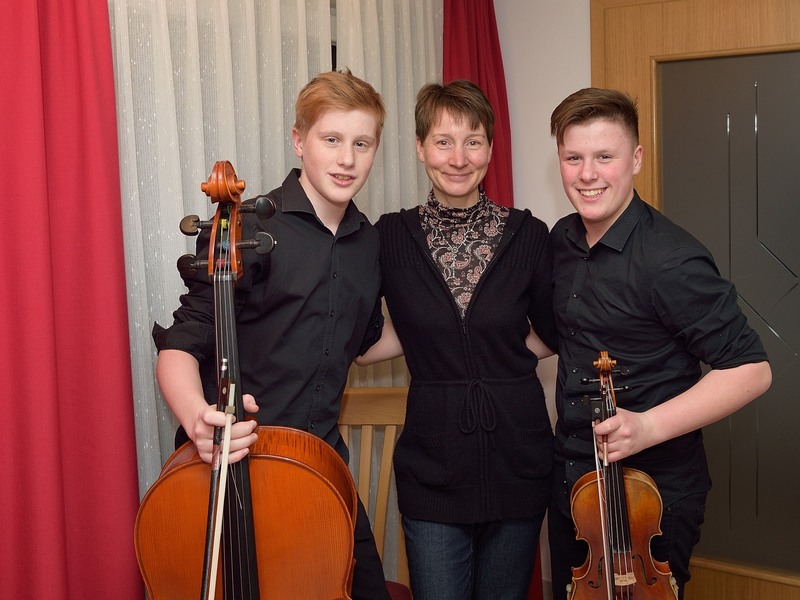 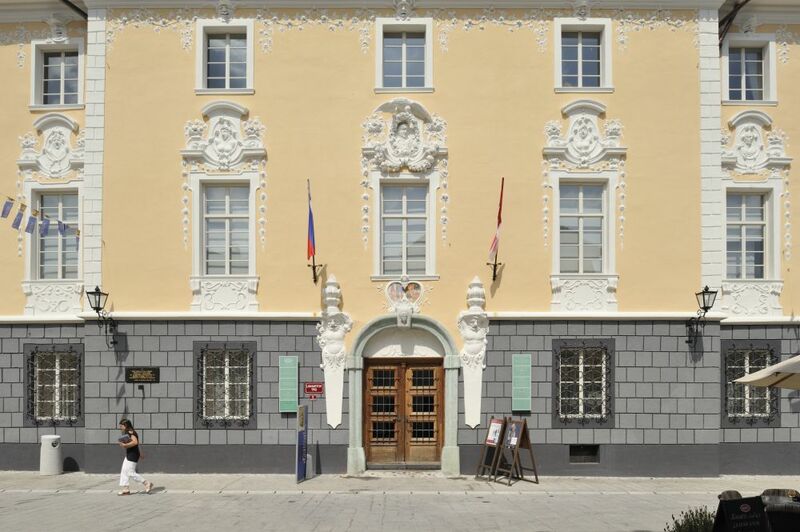 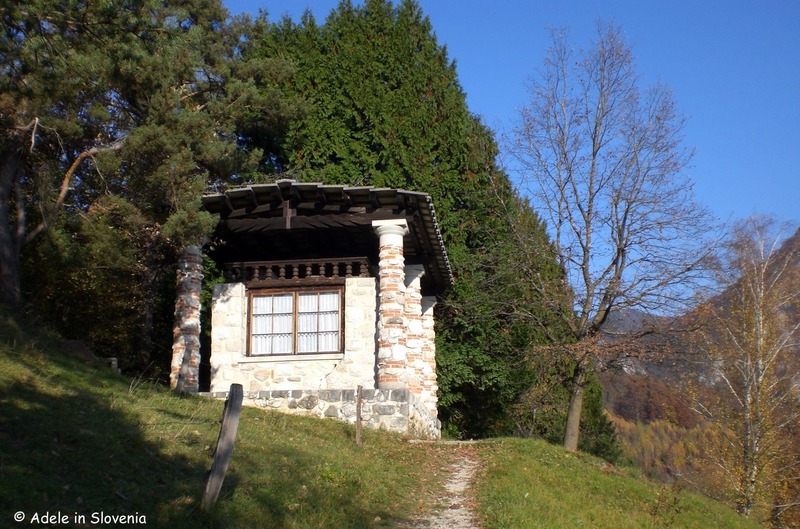 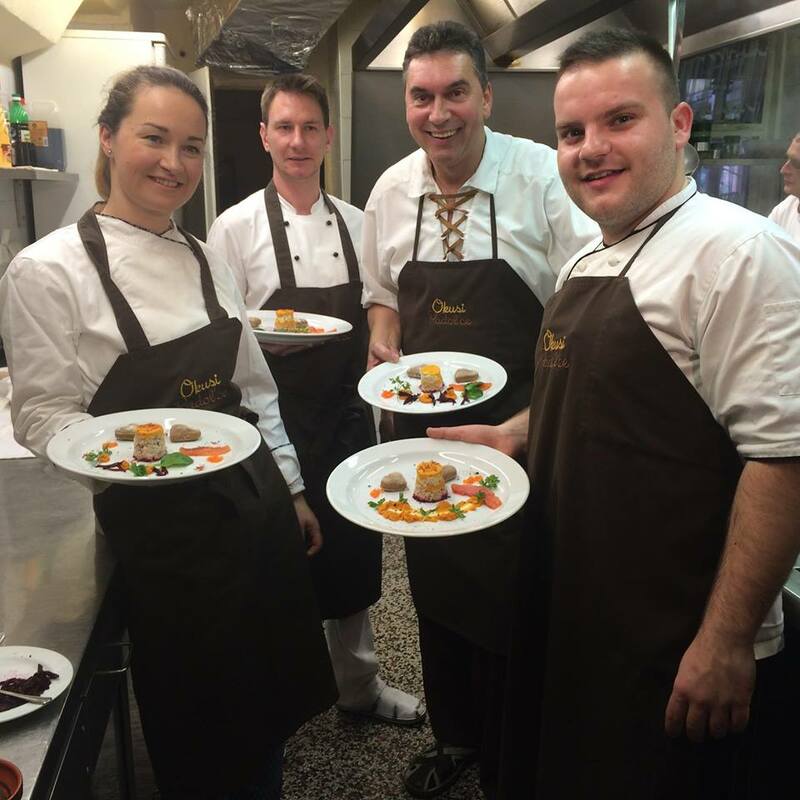 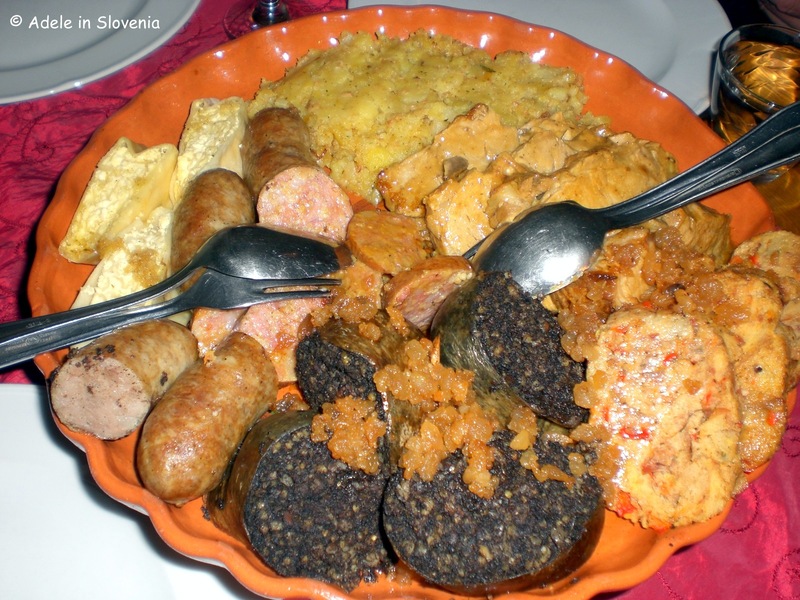 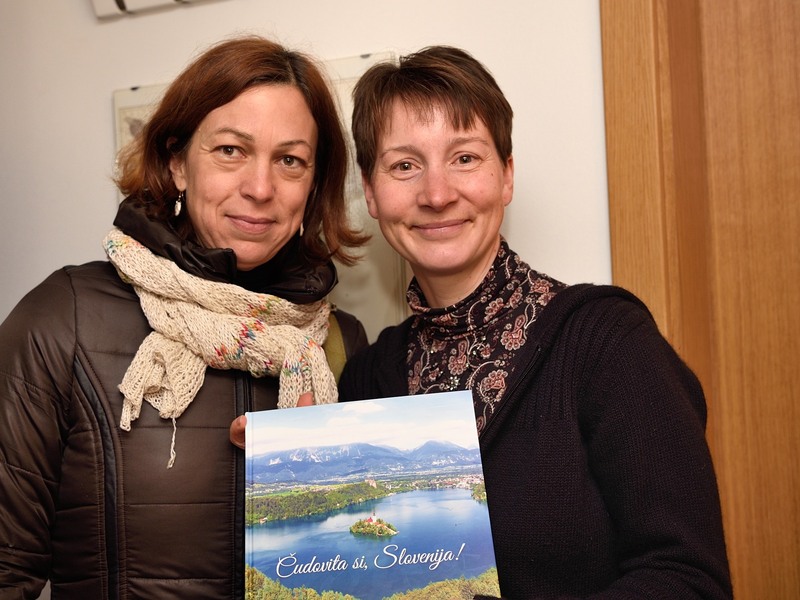 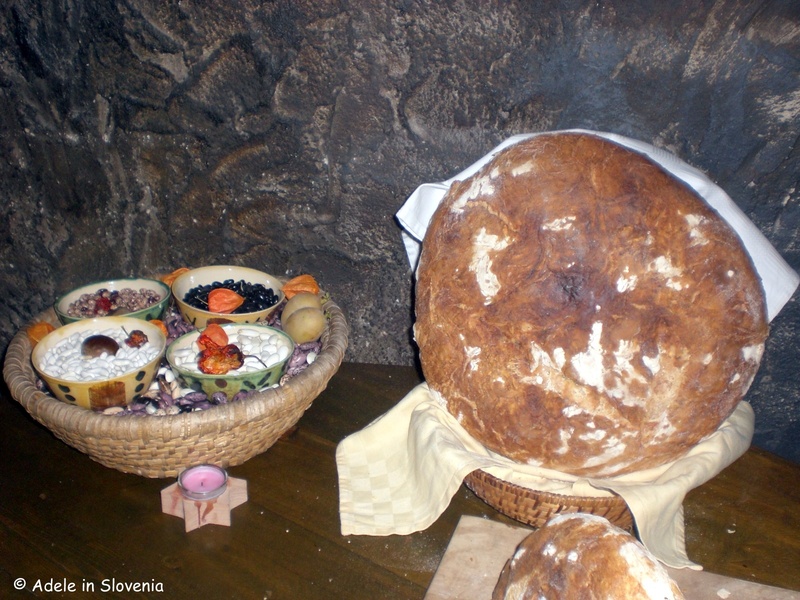 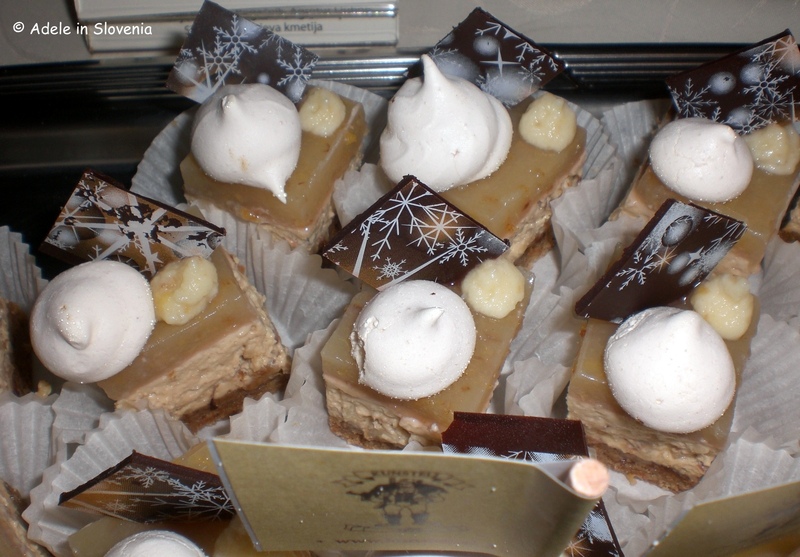 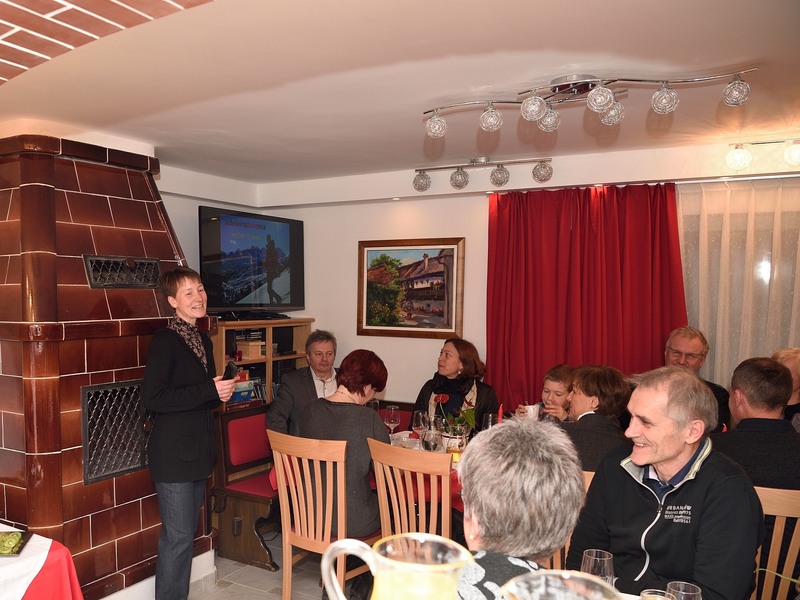 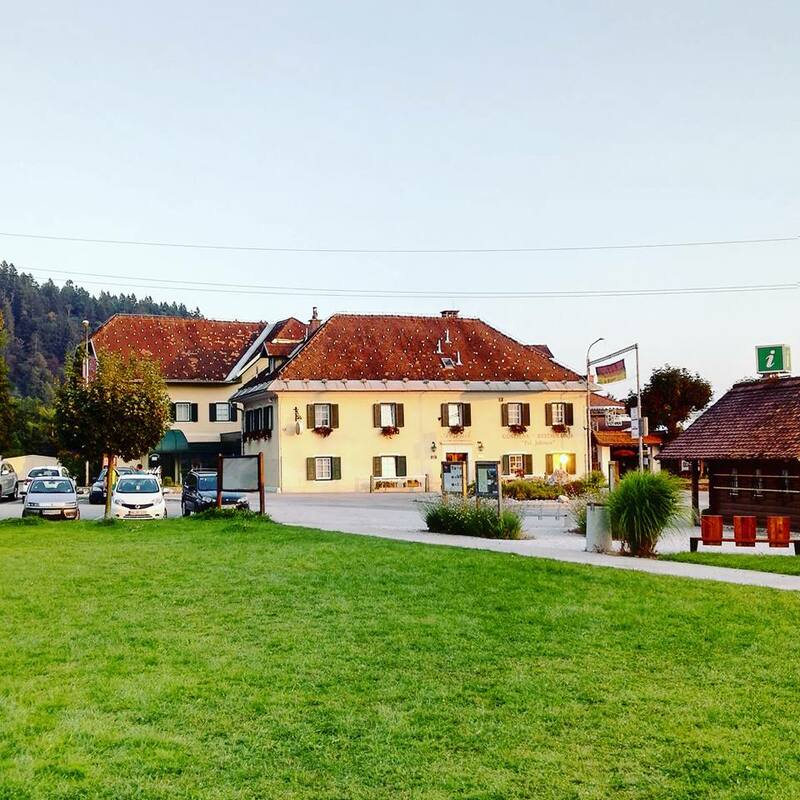 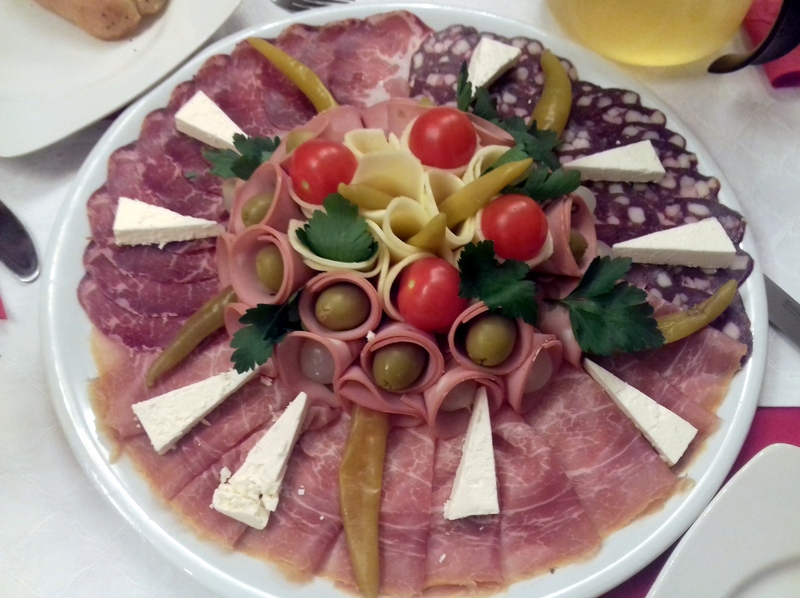 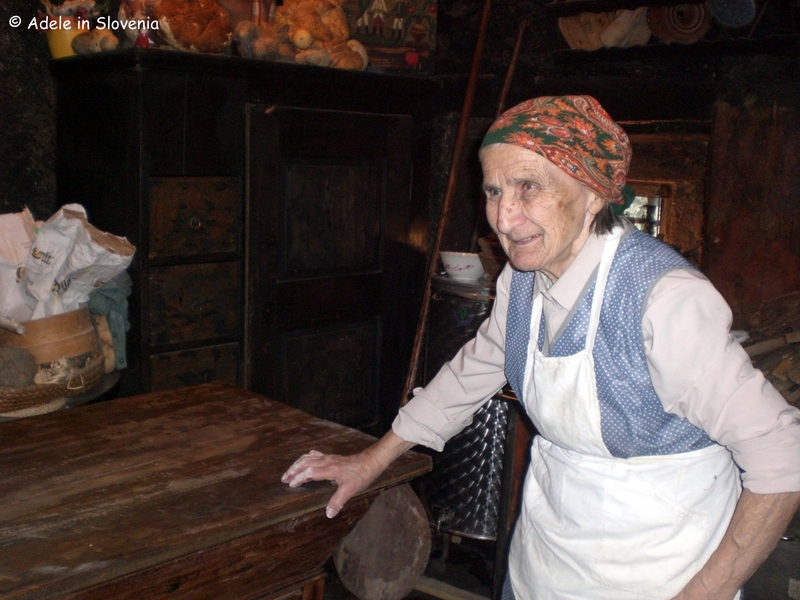 Another important feature of the fondues, as well as other dishes, is the recent link-up with attendees of the Radovljica Centre for Work, Training and Care (CUDV). 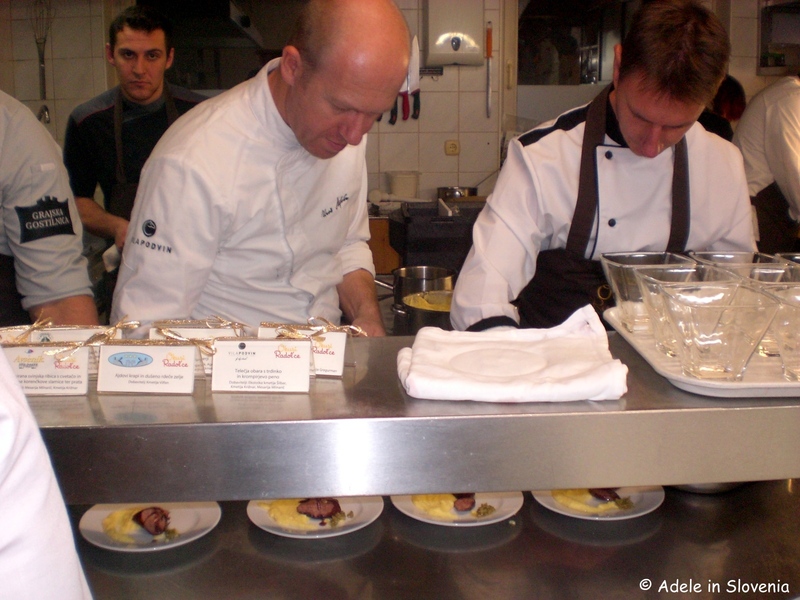 Working together they have created unique pieces of ceramicware on which to serve up the restaurant’s tasty and creative dishes. 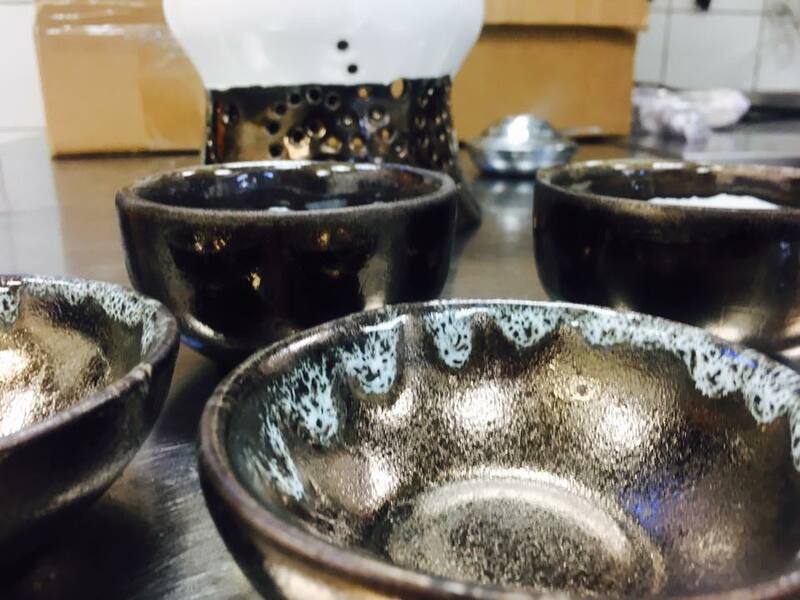 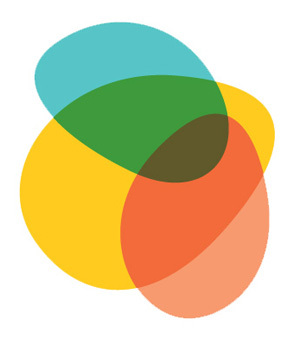 The range of products is collectively made and sold under the name BISER, meaning ‘pearl’, and they really do make original gifts or additions to your own kitchenware.